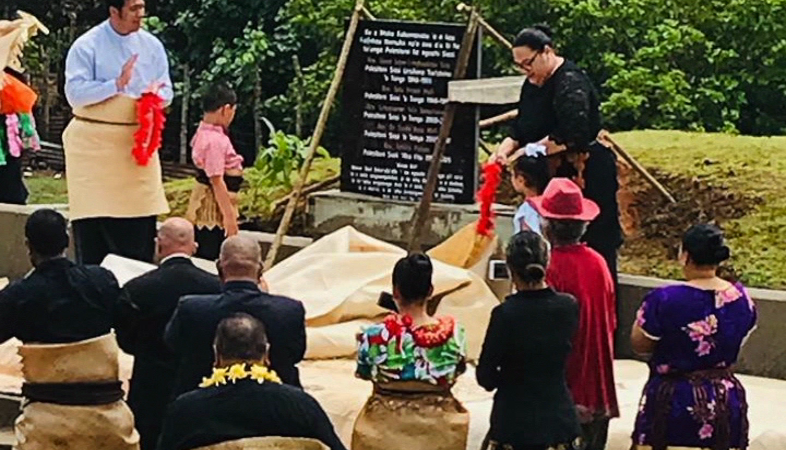 HRH Crown Prince Tupouto’a ‘Ulukalala and his family unveiled a plaque at the Siangahu grounds in Nomuka to commemorate the church leaders past and present, of the island. 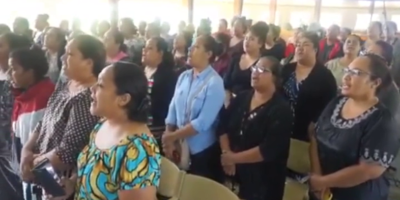 The church leaders include the former president of the FWC Sione Lepa ‘I Hakaumotu To’a, Rev Selui Pepeli Mafi the former President of the Church of Tonga, another former President – Lehopoame Toa Tonga’onevai, also from the Church of Tonga – Rev Dr Feke Mafi and the former President of the Seveth day Adventist Church Teti Leti Pahulu. His Royal Highness also presented gifts to the elderly and the people living with disabilities on the island.